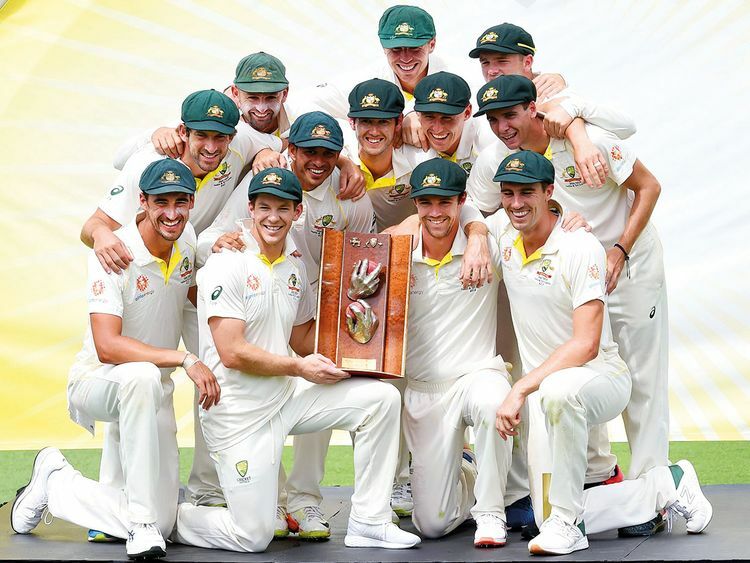 Paine said he has a “fair idea” of what the Ashes team might look like. “What we have seen over this summer is we are starting to build a squad with plenty of depth. There’s probably anywhere between 16 and 25 players we think are now in the mix, which is a really good place to be,” he added. Paine paid a glowing tribute to Pat Cummins for his Player of the Series effort against Sri Lanka, calling him one of the best quicks in the world despite being the first change bowler for his side. The 25-year-old took his first 10-wicket haul in Brisbane against Sri Lanka to power his team to a win by an innings and 40 runs. That performance took his tally after 19 Tests ahead of former Australian pace greats like Dennis Lillee, Mitchell Johnson, Glenn McGrath and Brett Lee. He added four more at Manuka Oval to reach 94 wickets at an average of 22. Having previously faced South Africa’s Kagiso Rabada and India’s Jasprit Bumrah and with James Anderson coming up during the Ashes in England, Paine felt Cummins’ job was tougher. “He’s got to be pretty close to it, isn’t he?” Paine said when asked if he had the best fast bowler in his team. “I suppose the difference with Pat and those guys is he doesn’t take the new ball.